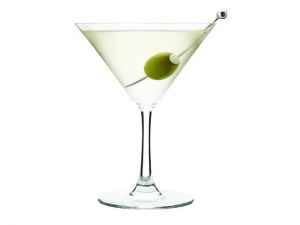 Head to STK Atlanta on Tuesday, June 19th to toast to National Martini Day with the perfect Dirty Martini! Serving as a tasty Tuesday Boozeday cocktail, STK Atlanta’s spin on a Dirty Martini is easy-to-make and is sure to add a little pep to your step. Stopping by after work? Pair STK’s Dirty Martini with the bites from the Midtown hotspot’s latest offering: Social Hour, featuring an array of wallet-friendly food and drink specials available from $2 to $8 available every Monday through Friday from 4 to 6:30 p.m. And, as if that wasn’t enough, we’ve got a little secret news — STK is now offering Late Night Social Hour, which is the Social Hour menu available every Friday and Saturday from 10 p.m. to close. 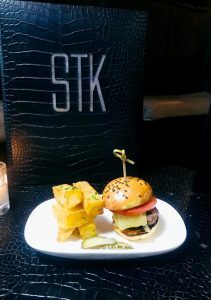 STK Atlanta is on the corner of Peachtree and 12th Streets in the 12th & Midtown development. In addition, stay connected on Twitter and Instagram at @eatstk #stkatlanta.